Well, the rumors are finally going to come to an end: Samsung was indeed working on a metal smartphone and, on Wednesday, it officially introduced the device to the world. 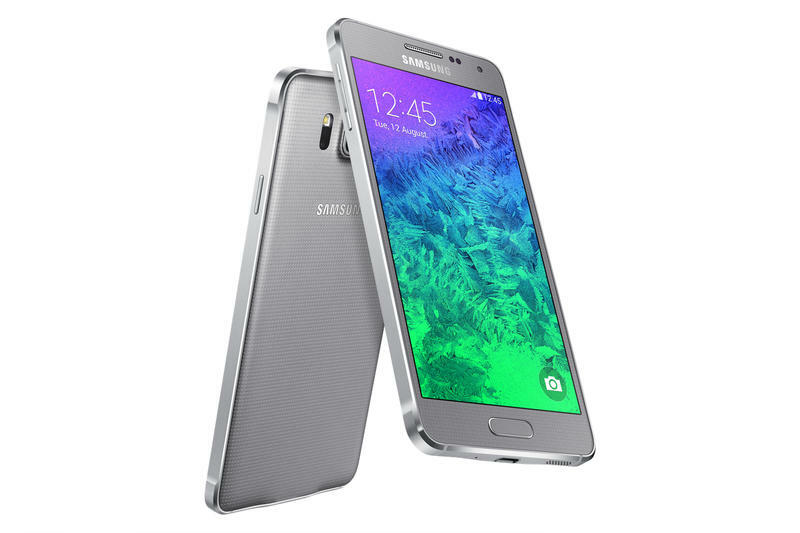 The Samsung Galaxy Alpha was announced today, and it offers a drastic design change from Samsung’s typically plastic-built smartphones. 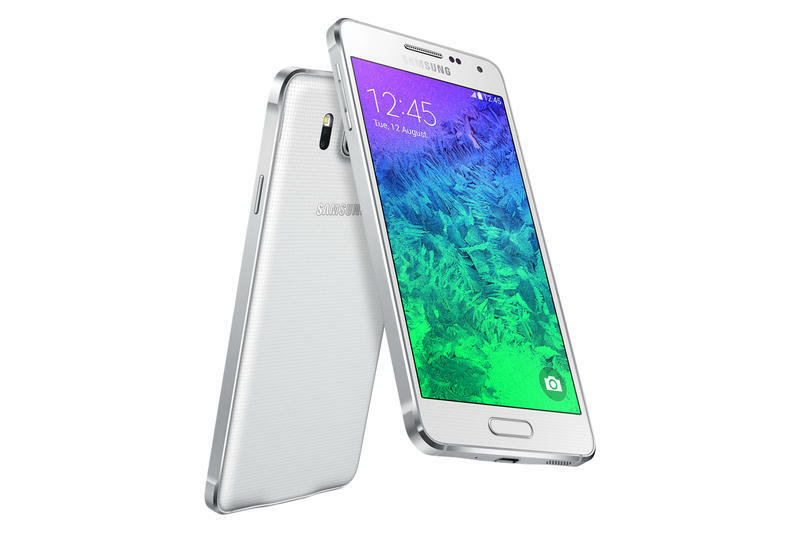 The Galaxy Alpha is equipped with a 4.7-inch 1280 x 720-pixel display — far from the 1080p screens on most flagships today, and even further from the Quad HD on the LG G3 — an octa-core processor, Android 4.4.4 KitKat, a 12-megapixel camera, a 2.1-megapixel front-facing camera, 2GB of RAM and 32GB of storage. 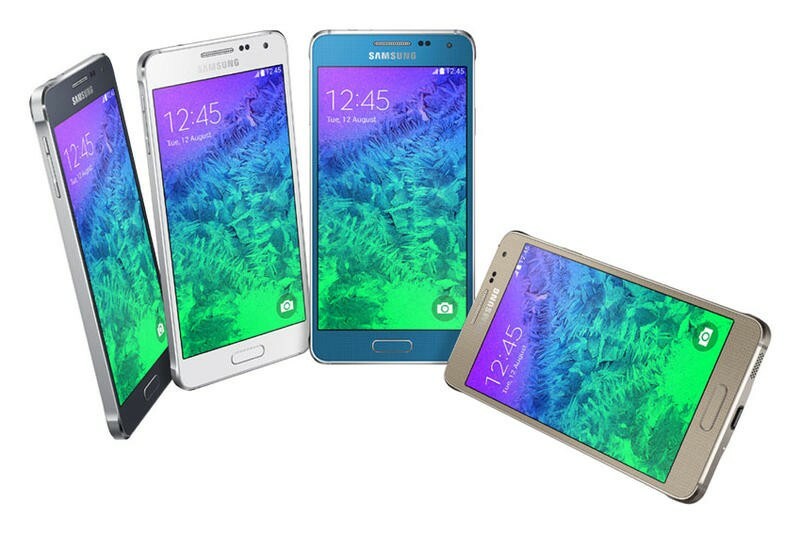 Get this: that metal frame comes with a huge sacrifice that most Samsung fans should know about — there’s no microSD card slot for adding additional storage. 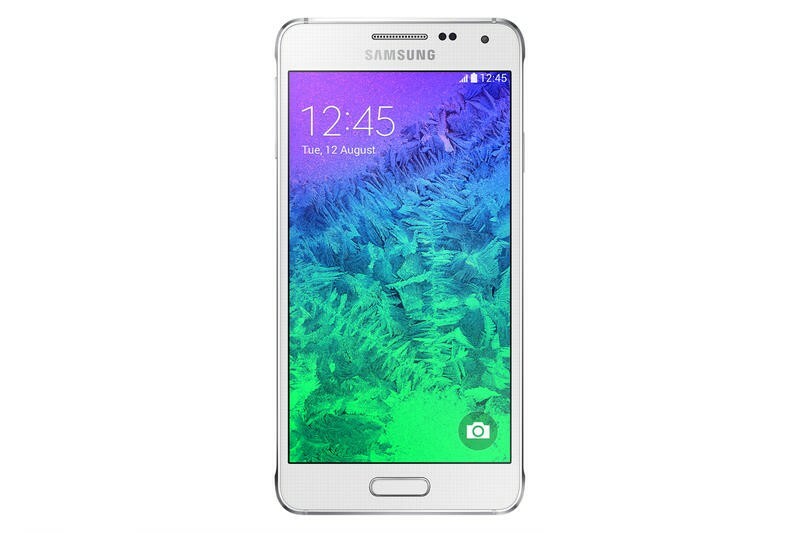 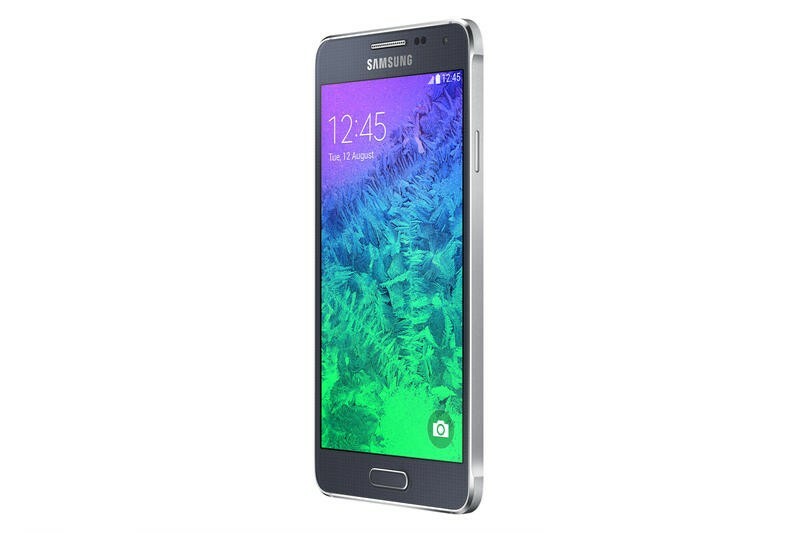 The Galaxy Alpha will launch in September in black, white, gold, silver and blue depending on the market. 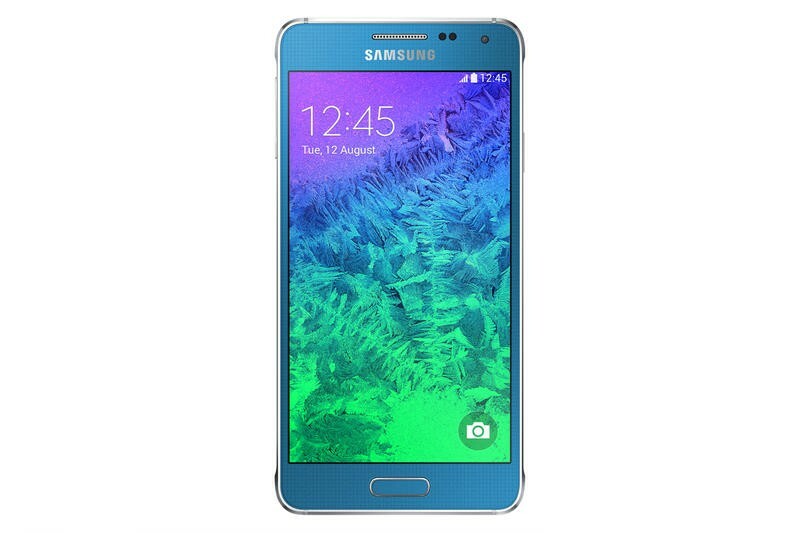 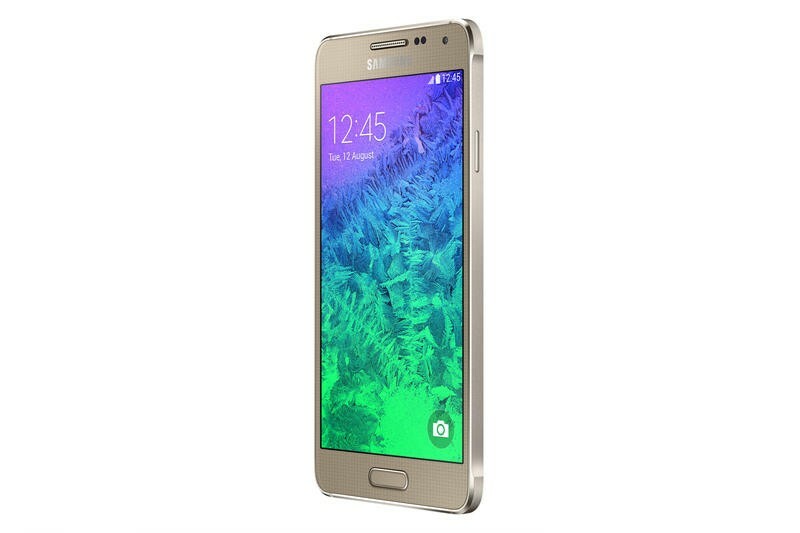 Samsung did not name specific launch countries or provide a price for the Galaxy Alpha.